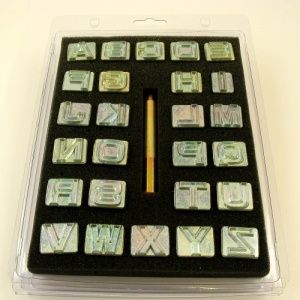 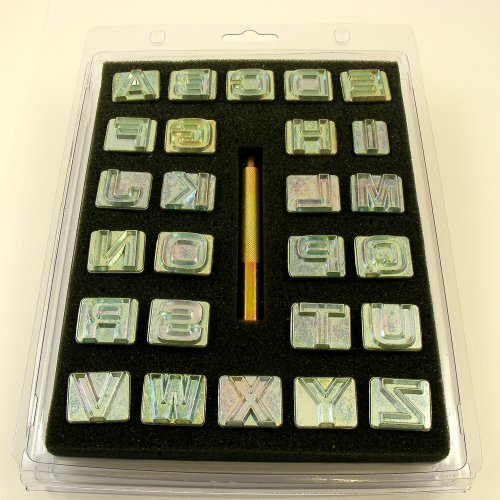 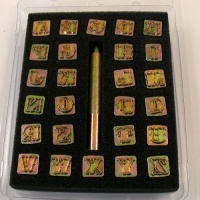 This is a set of 3/4 inch (20mm) embossing stamps featuring a full set of alphabet letters in a clear, block style upper case font. 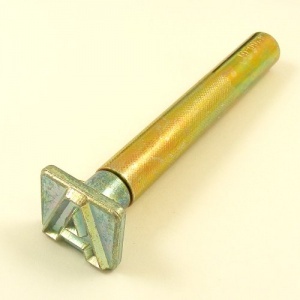 They are used in conjunction with the sprung hanlde included in the kit. 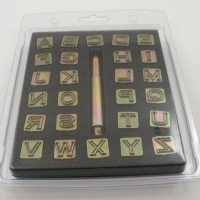 Ideal for personalising keyrings, bookmarks, belts and much more.